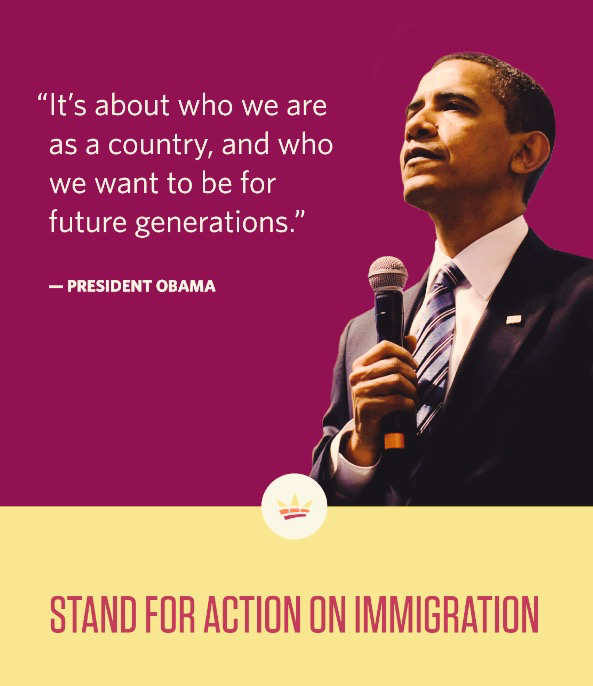 Executive Order for Immigration Reform? I’ll do my best to keep this short for those that don’t like to talk politics. The President of the United States (POTUS) is planning to sign an Executive Order in regards to Immigration. As usual, this is my opinion and mine alone. Honestly I feel that the POTUS is overstepping his boundaries. Why? Because he isn’t even giving the incoming Republican majority, in the Senate and The House of Representatives, a chance to even propose legislation. He says that he wouldn’t have signed the order if Congress could pass a bill. Congress has been slow to act on approving ANY bill, so he, the POTUS, feels he needs to use his power to sign executive orders to handle this immigration issue. This may sound ridiculous, but in some ways I agree with both sides; meaning, I agree with the POTUS on telling congress to stop sitting on their hands and pass a bill, but that’s where it stops. I think he should have given the incoming majority a chance to do something. Would the incoming majority propose legislation regarding the matter? Honestly, I believe they could, but would it be in a timely manner? No. I believe the POTUS would have eventually signed an executive order anyway. I say that because this option has been on the table for a while. We, the backbone of the country, have no say so on any issue. The individuals we elect to represent us are not and refuse to listen to the voices of the its people. They push their own agendas and ignore our voices. Basically, our opinions don’t matter. Additionally, what is going to happen to the immigrants that have done the right thing and are on the right track to become U.S. Citizens? Are they going to be moved to the back of the line? Signing this order is going to really complicate things. I prepared a more in depth post regarding this issue, mainly talking about the POTUS’s stance on immigration. Pretty much it talked about how he felt about immigration before he was elected and where he stands now. 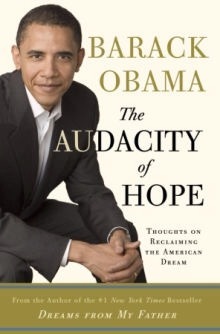 If you ever get a chance I suggest that you read the presidents best selling book, The Audacity of Hope: Thoughts on Reclaiming the America Dream, publication date: October 17, 2006, ISBN 978-0-307-23769-9. You would be very surprised on his stance. When will we as Americans start to recognize each other as Americans instead of a Social Class, Race, Ethnicity or any other category you can dream up? From what I’ve seen, the only time the United States becomes “United,” it takes a major event such as a terrorist attack, to happen on our front porch. It’s very frustrating to hear people from all walks of life complain about how this race/ethnicity is this way or a certain religion is bad because of this or that. Instead, how about we say, we as Americans have all types of issues, what can be done to fix them? 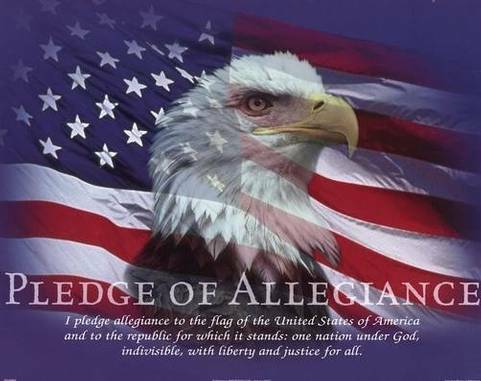 Whether you believe it or not, or are willing to accept it, we are all Americans. Yes, I know there are those that are American through a process of paperwork and not by birthright, but why are we all treated differently? A lot of individuals are willing to sacrifice their lives just to escape one way of living so they can achieve the “American Dream,” meaning, they want what seems to be a better life and also have the right to be able to make their own decisions and so forth. I also realize that there are a large number of illegal immigrants in America (Different Topic). I am not going to sit here and tell you that at some point in my life that I have never been prejudice against another race or religion of certain people because of an irreversible act of Terrorism. I will admit and I am not ashamed to say that after the individuals that were responsible for the attacks on the World Trade Center on September 11, 2001, and they were identified that I contained a strong hate for people of the Middle-Eastern Decent/Muslim faith. That is a very ignorant way of thinking, I know, but I wasn’t or didn’t want to be educated at the time, because I thought it was the right thing to do. It took me having to be deployed to Iraq/Afghanistan and forced to interact with some common individuals in those countries to realize that you can’t blame an entire religion or a group of people because they have a couple of “misguided” children. I won’t take all the blame for this hatred either, some of that hate can be attributed to the way the media portrayed these people at that time. It took me to see with my own eyes there are people in these countries that don’t have a radical way of thinking and they don’t wake up everyday with the thought of killing Americans or Foreign Troops on their mind. 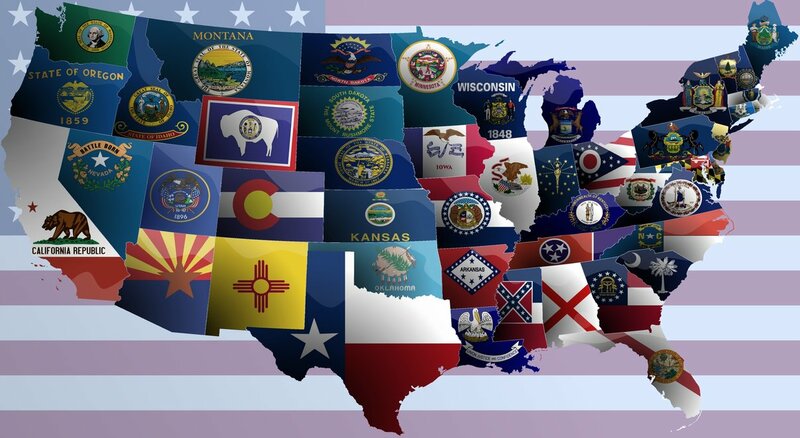 America has come a long way since the days of slavery and segregation, but there is still a large number of ethnic groups (not just Black) who think that they are owed something by White Americans. I didn’t realize these ethnic groups are being forced to America in large numbers, packed to the brim of a ship for months on end with barely enough food and water; I didn’t realize these ethnic groups are still being beat up, attacked by dogs, deterred by the National Guard because they want to attend a certain University for higher learning. I understand what individuals in that era had to endure and I am not saying forget about it, how about we honor those individuals by coming together, so as they look down on us, they will be able to say, “I now understand why I had to endure pain and suffering; so the future America doesn’t have to.” It’s no longer a Race, Ethnic or Social Class thing, it’s an America thing. We all struggle with the lack of proper education, lack of motivation to get a job, lack of respect for our elders, lack of regard for law enforcement/authority in general, etc. I could go on, but what is that going to do other than make you wish that I would shut up? Instead of segregating a certain race or ethnic group, how about we work together as 1 group, Americans, and tackle this problem together. If we continue to separate ourselves, this process will happen continuously. 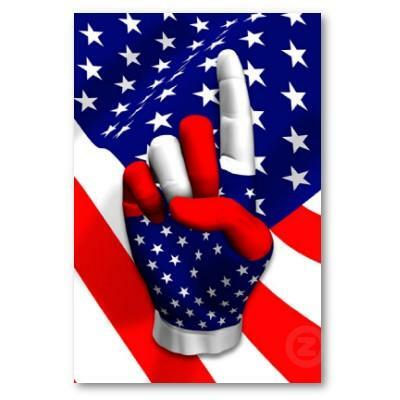 In order for America to fix itself, we as Americans need to stop thinking of “self “and start thinking of “us.” There is a small percentage of individuals that have my way of thinking and I am sure any changes of this magnitude will not be seen in my lifetime, hopefully for my children. Maybe they will get it right. There are going to be those that read this and will be able to take bits and pieces from this; it’s a start. Now only if we could get our elected officials on the same page. Its time for America to take back America and stop letting an individual think for us. We all know what we want, we just need to stop depending on someone else to try to figure out what it is.